January 26 was nominated as Australia Day to celebrate the anniversary of white settlement. It commemorates the ceremonious unfurling of the British flag at the head of Sydney Cove by Governor Arthur Phillip in 1788. By the beginning of the 21st century, however, it is also recognised as a day of mourning for the invasion and dispossession of Australia’s Aboriginal people. For many people, both Aboriginal and non-Aboriginal, Australia Day will never be seen as a national day of celebration. 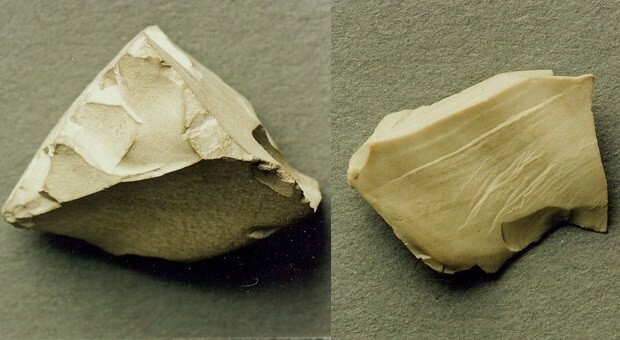 The landing at Sydney Cove marked the beginning of bitter wars, unnecessary and brutal deaths, and the continuing struggle for survival by Aboriginal people in Sydney and around Australia. The Centenary in 1888 was a proud celebration of British and Australian achievement. Aboriginal people boycotted the celebratory events but their absence went unnoticed by mainstream Australians. By the time of the Sesquicentenary in 1938, Aboriginal people in Sydney were becoming more organised in their political activities. 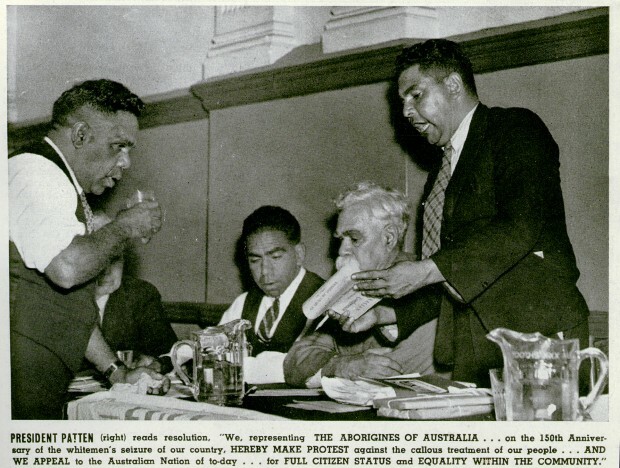 William (Bill) Ferguson organised the first meeting of the Aborigines Progressive Association in 1937 in preparation for an event to protest against the 150th anniversary of the British arrival. Bill Ferguson, William Cooper (leader of Victoria’s Australian Aboriginal League) and Margaret Tucker from the association organised a ‘Day of Mourning Conference’. This event was held on 26 January 1938 in the Australian Hall at 150 Elizabeth Street after the Aborigines Progressive Association was refused use of Sydney Town Hall. The meeting at Australian Hall is regarded as the first Aboriginal civil rights gathering in Australia, and was a major step towards redressing the wrongs of history against Aboriginal and Torres Strait Islander peoples. Leaflets advised that ‘Aborigines and persons of Aboriginal blood only are invited to attend’. The Day of Mourning protest at Australian Hall attracted around 100 Aboriginal men and women and was the culmination of ten years of action by Aboriginal people against the policies of the NSW Aborigines Protection Board. The ‘Day of Mourning and Protest’ made an impact, achieving both media attention and an agreement by the Prime Minister to receive a deputation of delegates. The day also saw an appalling contrast. Aboriginal organisations in Sydney refused to participate in the government’s re-enactment of the events of January 1788. 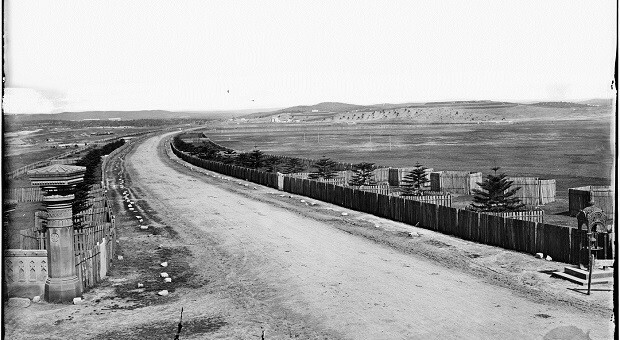 In response, the government transported groups of Aboriginal people from western communities in NSW to Sydney to partake in the re-enactments. The visitors were locked up at the Redfern Police Barracks stables and members of the Aborigines Progressive Association were denied access to them. After the re-enactment of the First Fleet landing at Farm Cove (Wuganmagulya), the visiting group of Aboriginal people were featured on a float parading along Macquarie Street. By 1988 there would be no more forced re-enactments. On 26 January that year, up to 40,000 Aboriginal people (including some from as far away as Arnhem Land in the Northern Territory) and their supporters marched from Redfern Park to a public rally at Hyde Park and then on to Sydney Harbour to mark the 200th anniversary of invasion. From this demonstration grew the concept of ‘Invasion Day’ and ‘Survival Day’, marking the anniversary of the beginning of land loss, but also recognising the survival of people who had been expected to die out. In 1992 the first Survival Day concert was held at La Perouse and in 1998 the event moved to Waverley Oval near Bondi Beach. The decade of the 1960s was a time of protest against racism around the world. In Sydney in 1965, Charles Perkins, the first Aboriginal person to attend university, joined with students and others in the ‘Freedom Rides’ aimed at increasing the public awareness of racial intolerance in Australia. The rides, intended to expose segregation and the shame of Australia’s treatment of their Aboriginal people, drew on the non-violent protest literature of the African American civil rights movement and its methods were applied to the Australian protests. The ‘Freedom Ride’ bus was farewelled from Sydney University campus by the voices of African Americans singing the stirring protest song ‘We Shall Overcome’. 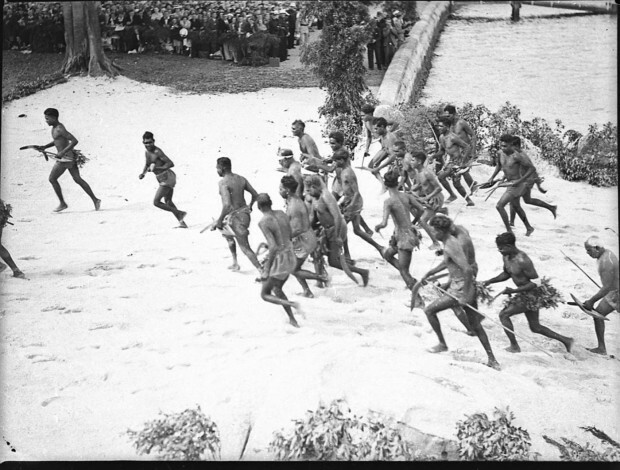 The Referendum on Citizenship Rights held on 27 May 1967 followed a 10-year campaign spearheaded by Federal Council for the Advancement of Aborigines and Torres Strait Islanders (FCAATSI). The nation voted to give Aboriginal people citizenship rights in their own country. It appears that non-Aboriginal people didn’t have to be convinced that Aboriginal and Torres Strait Islander people deserved the rights to equality and there was an overwhelming ‘Yes’ vote of more than 90% across the country. The ‘Yes’ vote allowed amendments to the Australian Constitution so that Aboriginal people could be counted at the national census (they were no longer considered part of the ‘Flora and Fauna’ portfolio!) and the Commonwealth Government would have the power to legislate over Aboriginal people. Previously the states held complete power. It has been suggested that the only time ‘a fair go’ meant anything in Australia when the ‘Yes’ vote won in the 1967 referendum. Yet, in terms of prejudice and discrimination, Aboriginal people noticed little change in their daily lives, as noted by Dr Faith Bandler who evaluated the progress of the Aboriginal rights movement on the 30th anniversary of the referendum. NAIDOC Week is held in the first full week of July. The National Aboriginal and Islander Day Observance Committee had its foundations in Sydney. After the Day of Mourning protest on Australia Day in 1938, an annual protest event was started. Held each Sunday before Australia Day, it was known as Aborigines Day. In the mid-50s, it was decided to move this commemoration day to July as a way of also celebrating Aboriginal culture and heritage. Although National Aborigines Day was set up to promote government assimilation policies, it was soon taken over by Aboriginal activists. Martin Place was the site for rallies and events as part of this day from the early 1960s. 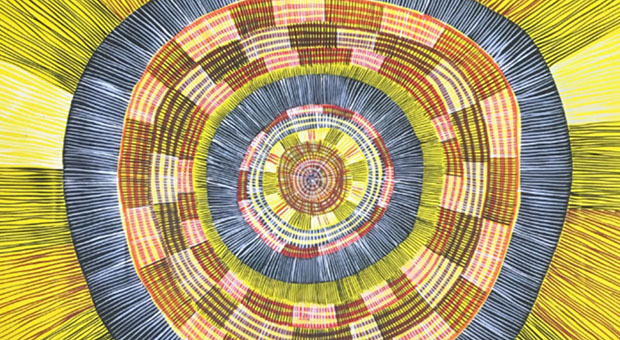 As awareness of the different cultural histories of Aboriginal and Torres Strait Islander people grew, this day was expanded to recognise Torres Strait Islander people and culture. The annual event is now known as National Aborigines and Islanders Day Observance Committee (NAIDOC) Week. NAIDOC Week celebrations are held across Australia each July to celebrate the history, culture and achievements of Aboriginal and Torres Strait Islander peoples. 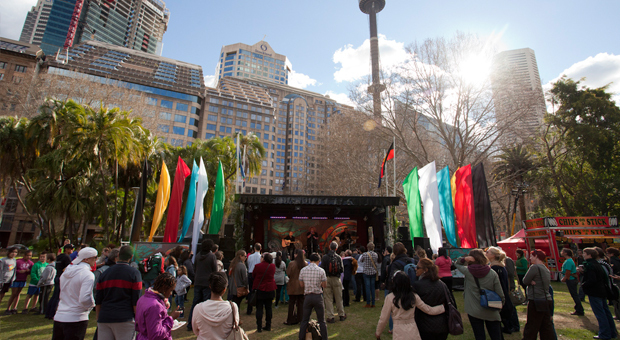 Hosted by a different city each year, NAIDOC is celebrated not only in Aboriginal and Torres Strait Islander communities, but by Australians from all walks of life. In July 1989, NAIDOC Week in Sydney included a march from Belmore Park to the Domain in protest against the Government’s policy for mainstreaming Aboriginal services. As part of the protest action, a sit-in took place at the Office of Aboriginal Affairs, focusing attention on the failure of the Office of Aboriginal Affairs to restore funding to 27 Local Aboriginal Land Councils. 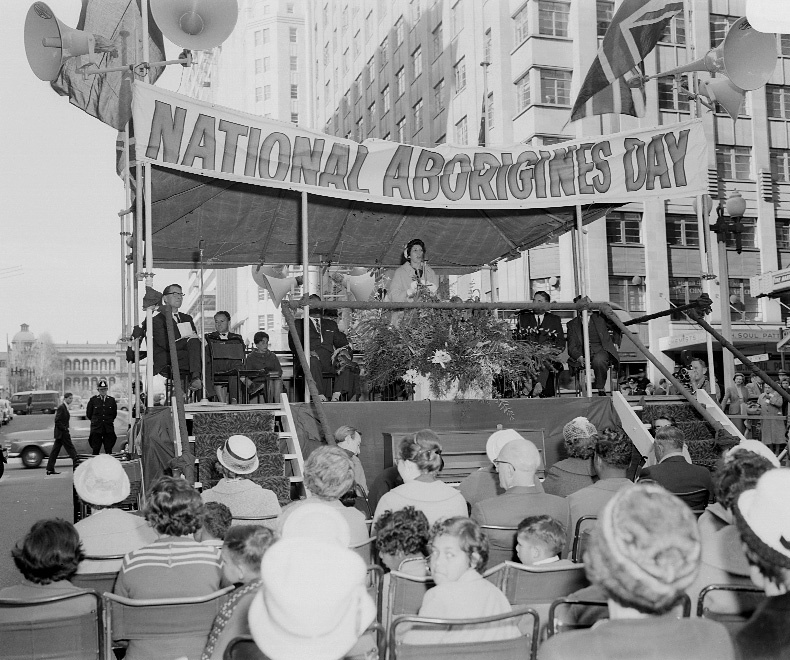 The official opening of NAIDOC Week in Sydney in 1991 began at the Sydney Town Hall with an address by the then federal Minister for Aboriginal Affairs Robert Tickner and Millie Ingram, from the then Department of Aboriginal Affairs. The designer of the Aboriginal Flag, Harold Thomas, raised it before guest speakers Archie Roach, Linda Burney, Lyle Munro, Evelyn Crawford and Jeff Scott. Speeches were then followed by a march to Martin Place where Bob Morgan, David Prosser, Margret Campbell and Sol Bellear addressed the crowds. On 10 December 1992 former Australian Prime Minister Paul Keating delivered a speech at Redfern Park to officially launch of the Year of the Indigenous Person. Subsequently referred to as the ‘Redfern Speech’, it focused on reconciliation, and was the first acknowledgement by a Commonwealth Government of the dispossession of Aboriginal and Torres Strait Islander people. This ground-breaking speech by the former prime minister launched Australia’s participation in the United Nations’ International Year of the Indigenous Person in 1993. Paul Keating acknowledged before the predominantly Aboriginal and Torres Strait Islander crowd at Redfern Park the injustices perpetrated by non-Aboriginal Australians. Although not much media attention was given to it at the time, its importance in placing reconciliation on the national agenda has since been recognised. In 1997 the National Aboriginal History and Heritage Council (NAHHC) organised a film night at the Australian Hall (which was then operating as the Mandolin Cinema) as part of NAIDOC Week celebrations. However, the organisers were dismayed when the owners of the building cancelled the booking. 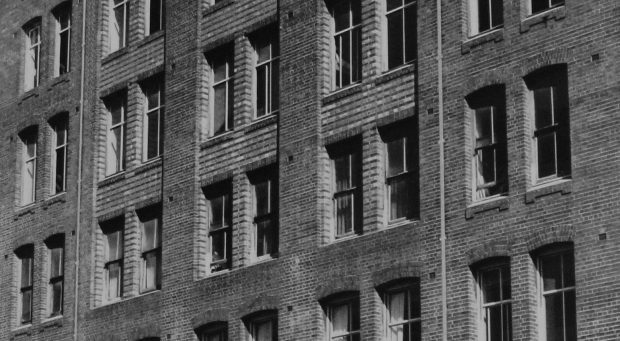 The film night had been seen as an opportunity for Aboriginal people and others to visit the hall on the eve of the critical NSW Heritage Council decision which would decide the building’s future. 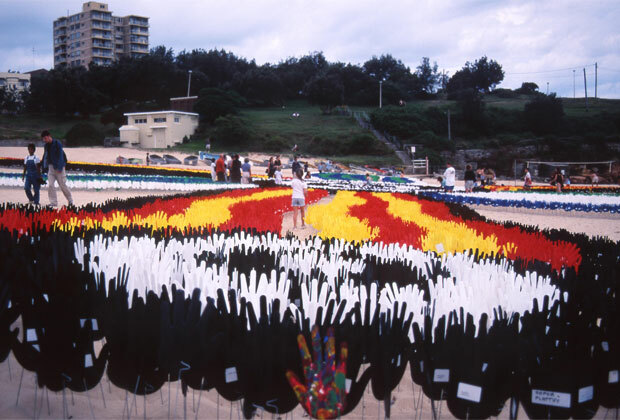 A national event called Corroboree 2000 took place in Sydney during Reconciliation Week in May 2000 to mark the end of the 10-year official reconciliation process. The Council for Aboriginal Reconciliation presented the federal government with its reconciliation documents (titled the Australian declaration towards reconciliation and the Roadmap for Reconciliation) which contained recommendations for co-existence between Aboriginal and non-Aboriginal people. 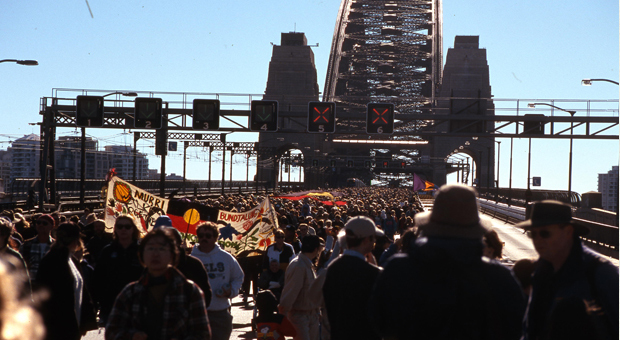 In an overwhelming show of endorsement for Aboriginal people, approximately 250,000 people marched across the Sydney Harbour Bridge in support of reconciliation. This sent a strong message to John Howard, who was then the Prime Minister and the leader of the federal Liberal Government, to say ‘Sorry’ to the stolen generations and all those affected by former policies of removing Aboriginal children from their families. On 13 February 2008 former Prime Minister Kevin Rudd delivered an official apology to Australia’s Aboriginal and Torres Strait Islander peoples with specific reference to the Stolen Generations in Canberra. Hundreds of Sydneysiders gathered at Redfern Community Centre to watch the live telecast of Kevin Rudd’s apology.